In January 2019, we’ve shown you a lot of cool stuff. Here the most interesting house and apartment designs among them. This industrial chalet was inspired by traditional homes of the location and even drawings by artists. 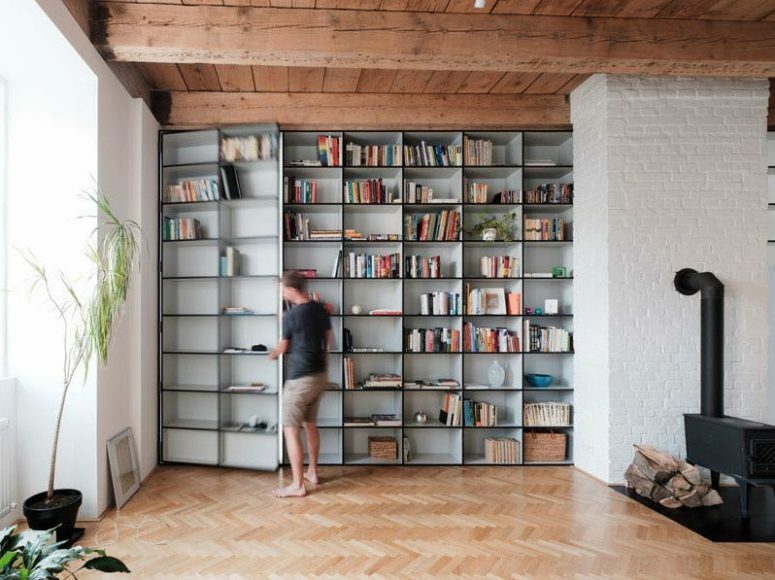 This ultra-modern apartment is located in a former monastery and features a functional interior and practical solutions. 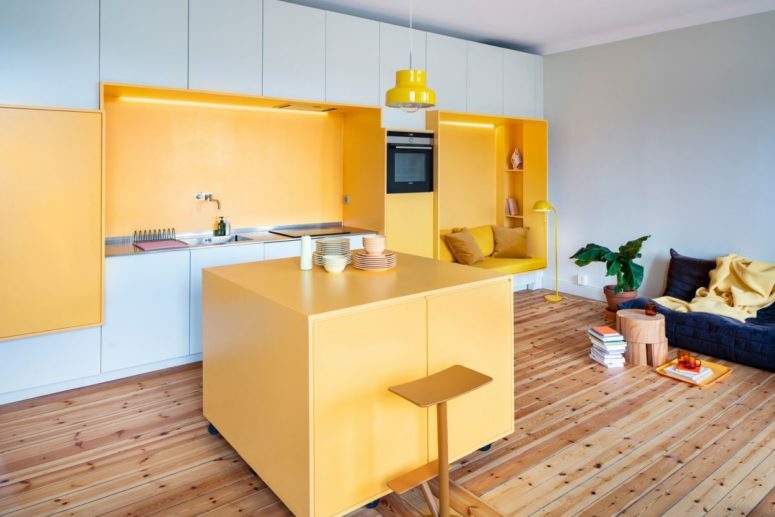 This contemporary apartment features sunny yellow as the main color as Sweden can’t boast of much sunshine. 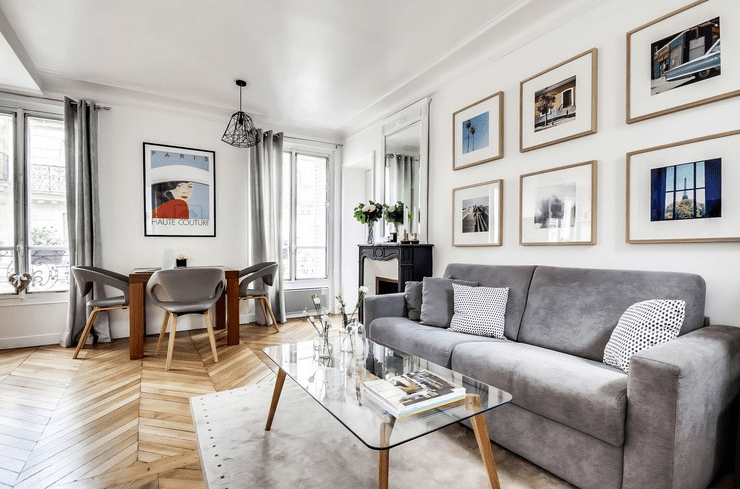 This small apartment in Paris is done in minimalist style and with traditional French chic plus Scandinavian aesthetics. 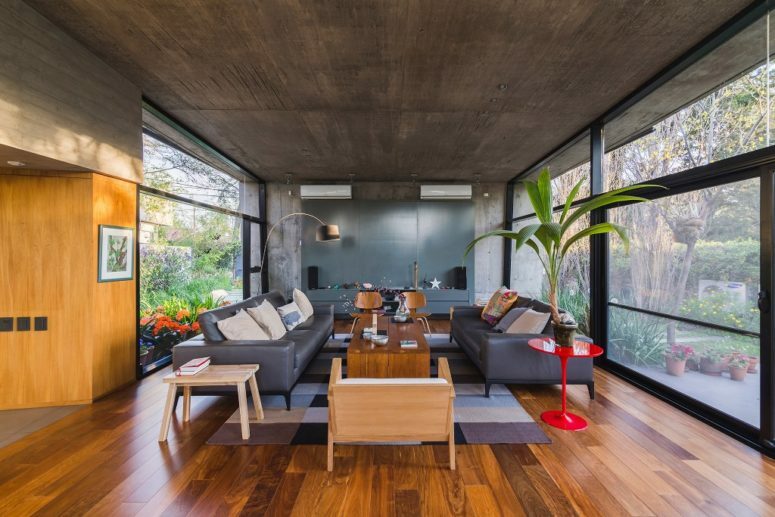 This contemporary house of concrete with extensive glazing lets enjoying the views and much light.